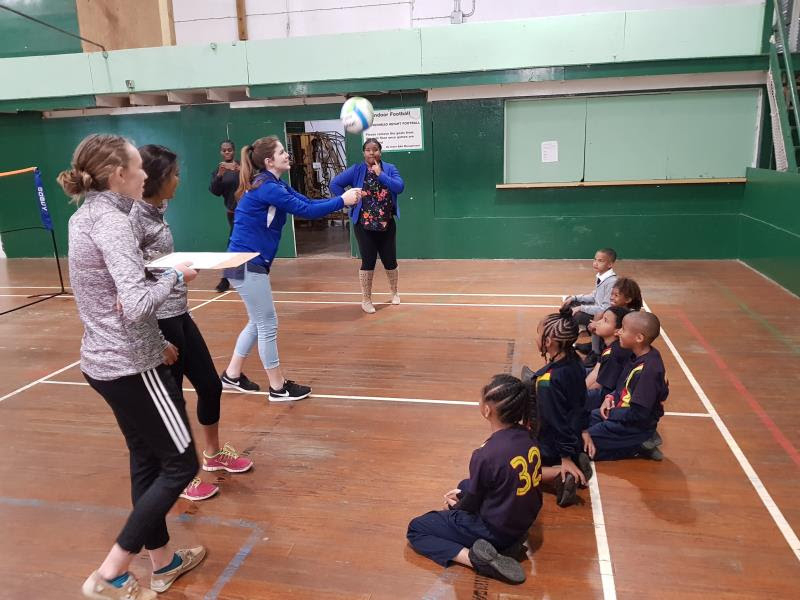 Each year the Bermuda Volleyball Association works with the Department of Youth, Sport and Recreation to bring volleyball to Bermuda’s primary schools. The BVA explained that the winter term After School Program showcase for volleyball was held on March 28th at BAA gym, and the schools that participated were Elliot Primary, West Pembroke, Purvis and Port Royal, with all students demonstrating the various skills that they had been learning over the winter term which started on January 8th and culminated with the showcase. 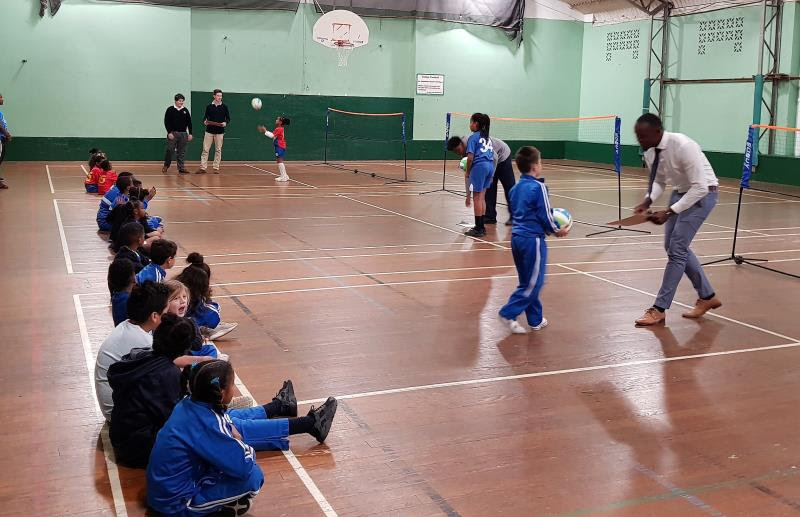 The BVA said, “Each school took part in a number of drills and activities which required them to use different volleyball skills such as bumping, setting, etc. 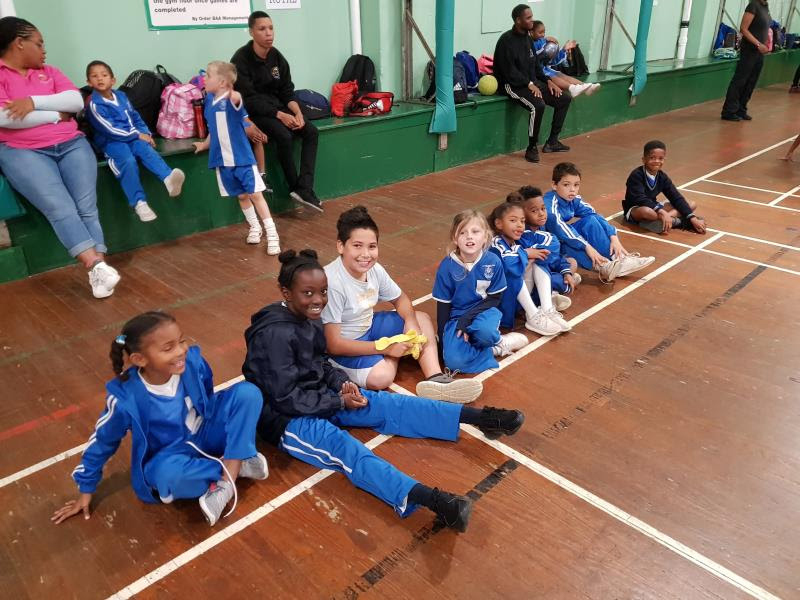 “All of the students showed great progress and proficiency throughout the event and we hope that the program has peaked these students interest in volleyball and that they continue to play in the future. “The BVA is thankful to all the coaches who helped each week at each school as well as the volunteers that assisted with the Showcase.